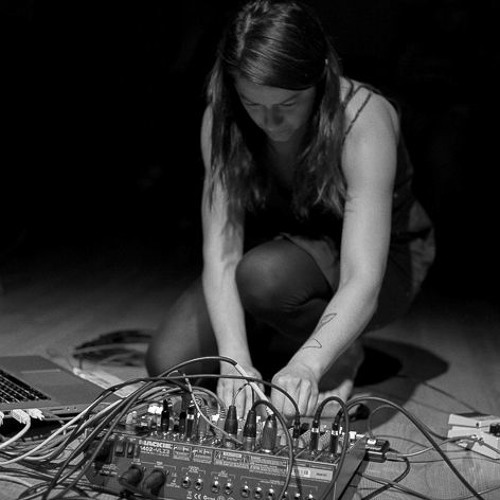 JULIE ROUSSE (1979) lives and works in Paris // Sound artist, improviser performer and electroacoustic composer. Her work is diverse and expressed through many different projects : live performances, electroacoustic composition, sound installations, music scores for film, dance and video art. Before all she is a nomad phonographer and a noise lover. She has played in many different venues and festivals around the world - from Afghanistan to Chile.